Does that have a giant sunroof? 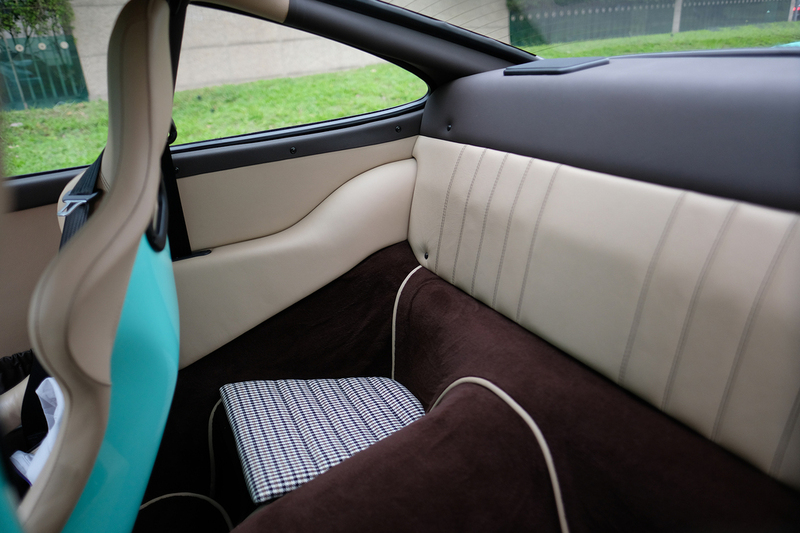 This is integrated roll cage. Thats for pointing that out Jeff and Andrew. I missed it on the first pass and it really is impressive. Congrats, enjoy in good health! [QUOTE=Derek RS;15545429]Here are some few pics of a 964 I just purchased. This car was shipped to Ruf Germany back in 2014 for full restoration which included new paint, roll cage, interior, bucket seats, 6 speed trans and rct evo turbo kit pushing 425hp. Total of more than 1500 parts were changed I think the only thing they did not change was the engine block. I am the 3rd owner after it came back from Germany and it only has 4000km on the clock to me the car is almost brand new. Cars in Taiwan that are over 10 years old can not be legally registered so finding a clean classic Porsche is very difficult as most owners don't want to sell knowing you no longer can legally register them with legal plates. This car was purchased from authorized Porsche dealer back in the days so its legally registered and has plates. Originally this car was not listed for sale but luckily my friend knows the owner who was willing to let it got at the right price. 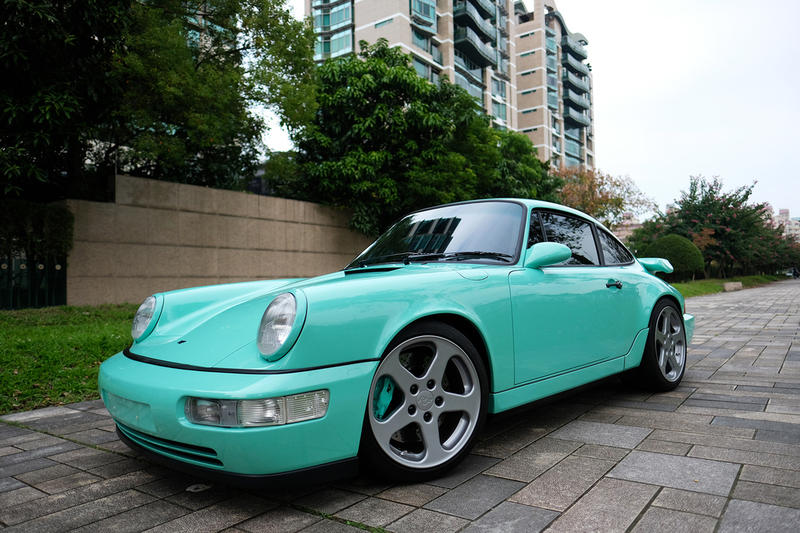 This is the best looking 964 I have ever seen!!! 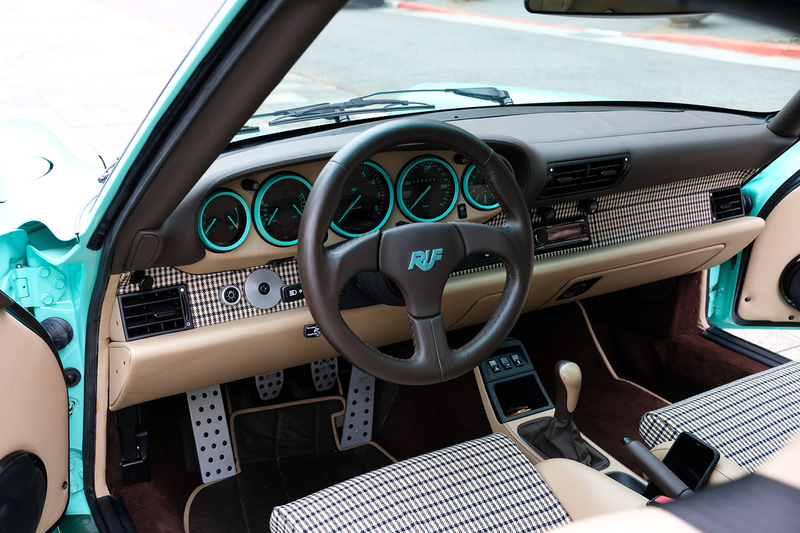 I love these Ruf wheels. And I love mint! Find More Posts by There's no Sub! Congrats Derek! 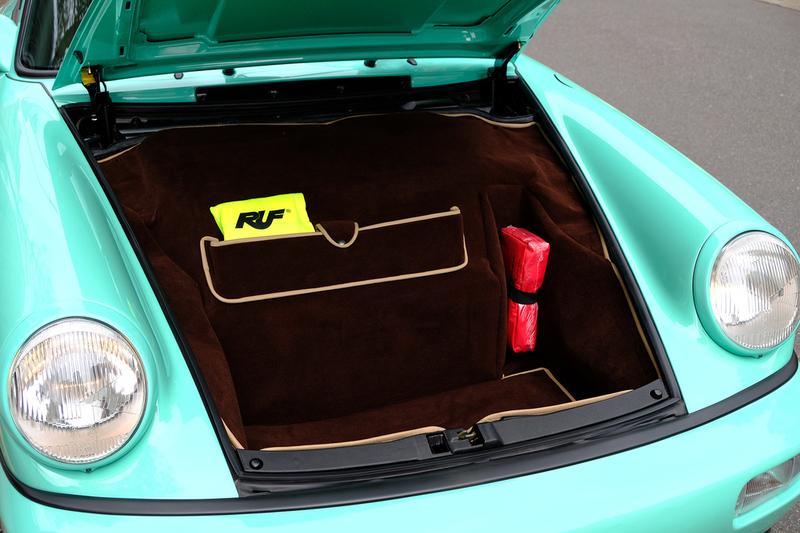 The IRC is one of my favorite option from Ruf, I am curious about the total build cost of the car. Last edited by Chokingfai; 02-05-2019 at 11:11 AM. All times are GMT -3. The time now is 04:17 AM.